What is healing from a brain injury like? 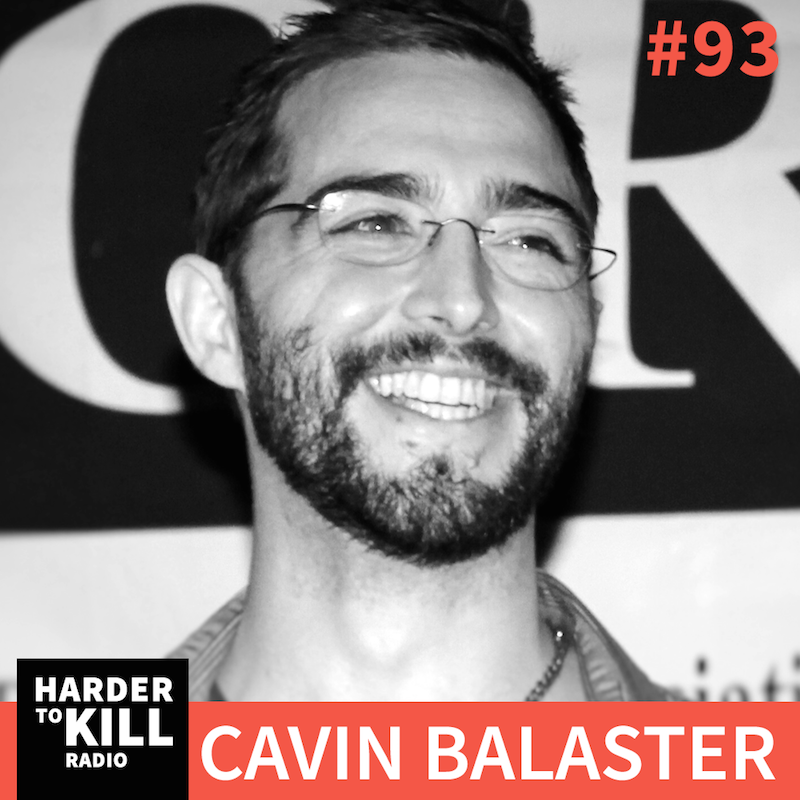 This week’s guest, Cavin Balaster, is sharing his remarkable story of hope and healing on the podcast. Learn the mindset that got him through his darkest moments and how his worst nightmare became his life’s mission. In 2011, Cavin Balaster survived a two-story fall, was comatose for twelve days, diagnosed with a diffuse axonal injury (DAI) and was given less than a 10% chance of recovery. 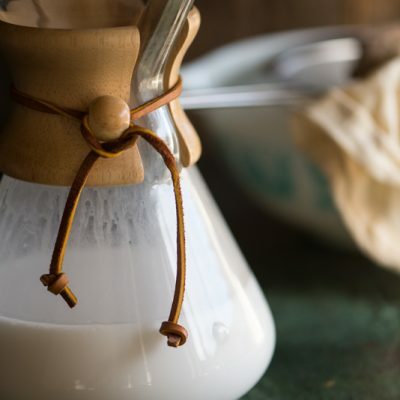 Once awake, he suffered from severe brain fog, memory loss, breathing problems, double-vision, serious infections, and was ultimately unable to eat, walk, or talk for several months. Despite the hardships, he has been recovering at what many regard as a staggering pace. With the support of family and friends, he pushed himself through various treatments and worked to regain most of his functioning. Emergency medicine and conventional care saved his life. In the aftermath of repairing his broken brain, he can attribute the bulk of his healing to functional nutrition, functional neurology, neuro-optometry (developmental optometry), physical and occupational therapy, and other targeted therapies. Throughout his long recovery, he documented each important event, spending many hours studying neuro-rehabilitation in an attempt to better understand and heal his body and brain. This journey has led him to the work of corresponding with practitioners and guiding other brain injury survivors and their families. 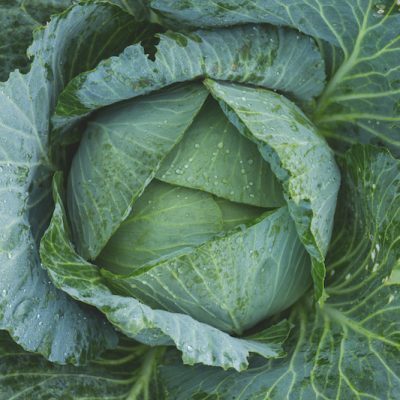 He’s done extensive research on the relationship between the brain and the gut, and the brain and the eye, and how this relationship affects everyone, not just TBI patients. 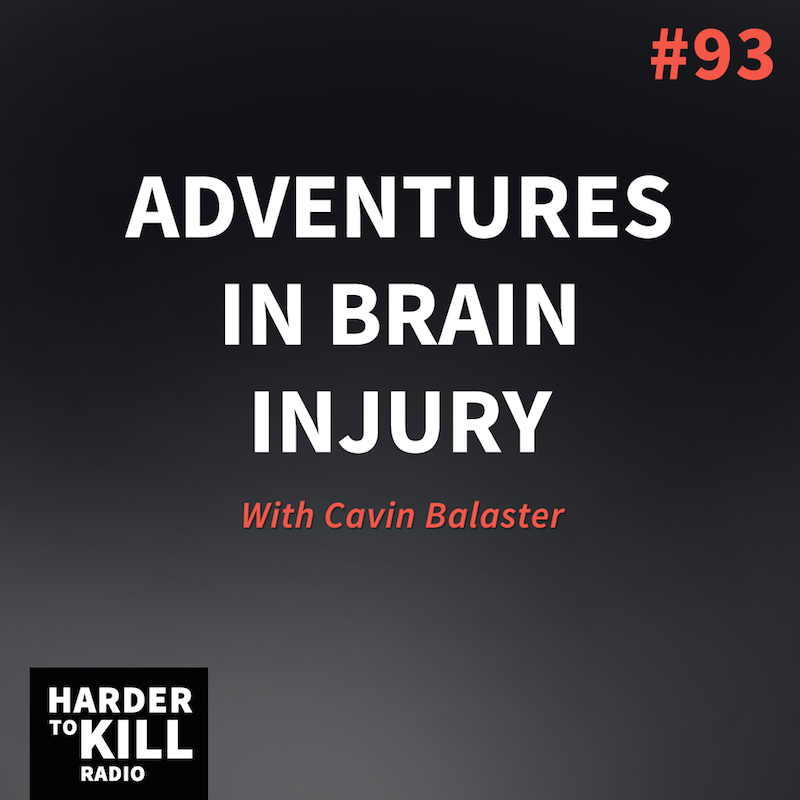 Today, Cavin is a speaker, educator, author of “How to Feed a Brain: Nutrition for Optimal Brain Function and Repair,” and host of The Adventures in Brain Injury Podcast. His mission is to help families, practitioners, and survivors of all kinds by sharing the important information he learned throughout and after his recovery from TBI. I’m about halfway through this episode but just had to send you a comment. This is an awesome episode. It was so relevant to me. Thanks. I’m super glad it’s resonating with you Mark! Thanks for swinging by and leaving me a note. Have a great day!